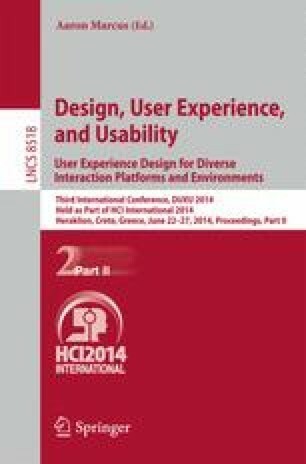 This paper presents a user experience evaluation of two online shopping websites from the perspective of older users (those aged 50 and older). Two online shopping websites were evaluated using methodological procedures established in prior research . The methodology consists of four steps: (1) heuristic interface evaluation using an ergonomic criteria checklist, (2) online identification and experience questionnaire, (3) evaluation of user experience and interface interaction, and (4) satisfaction questionnaire. Results of the study revealed the analyzed websites are not suitable for older users, who find it difficult to interact with these interfaces.